1977 Piper Arrow III Low Time, Garmin 430 w/ WAAS, Auto Pilot, and Recent Annual. 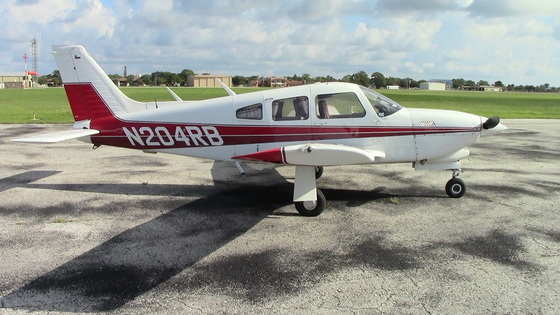 aircraft is sold as-is, where-is. • Annual Inspection complied with June 2014. • Part 91 207(d) ELT Battery Replacement complied with June of 2014. • Part 91 411 Pitot Static Check complied with: April 2013. • Part 91.413 ATC Transponder Check complied with: April 2013. • Completely new exhaust system recently installed.